As a homeowner, you want a relaxing and enjoyable environment for you and your family. We keep you cool in the summer and warm in the winter. Air conditioning units and furnaces can break down, and unfortunately, it usually happens in the hottest months of summer, or the coldest months of winter when temperature control is needed the most. 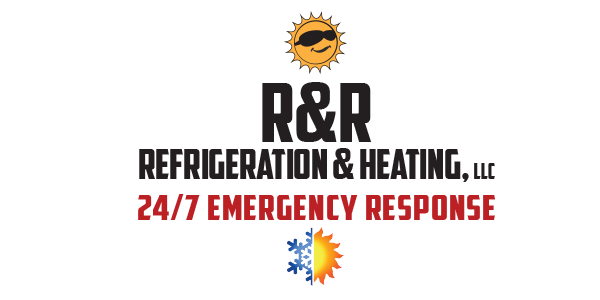 R & R Refrigeration & Heating is Moses Lake’s most reliable AC and heating company for residential, commercial and industrial properties. 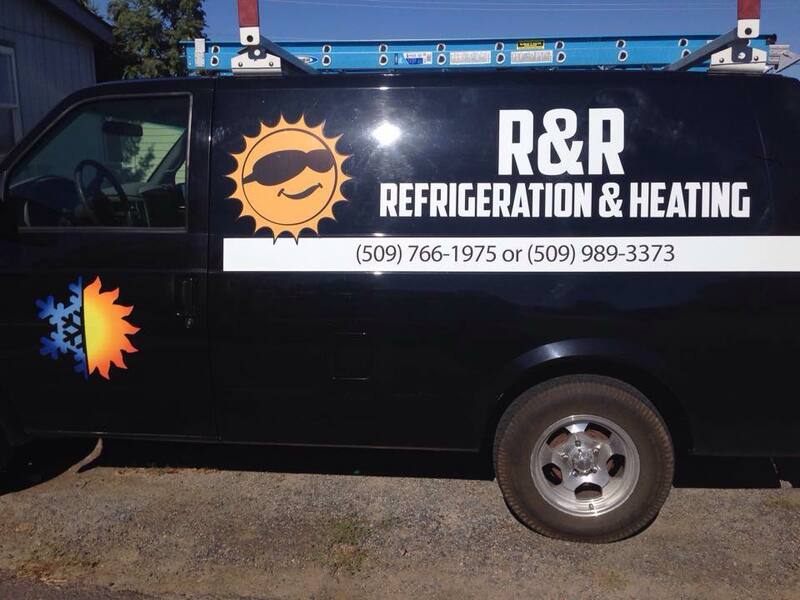 When temperatures begin to change call us for an inspection of your system. Our technicians offer service, tune-ups, inspections and complete repairs. We always repair when possible. 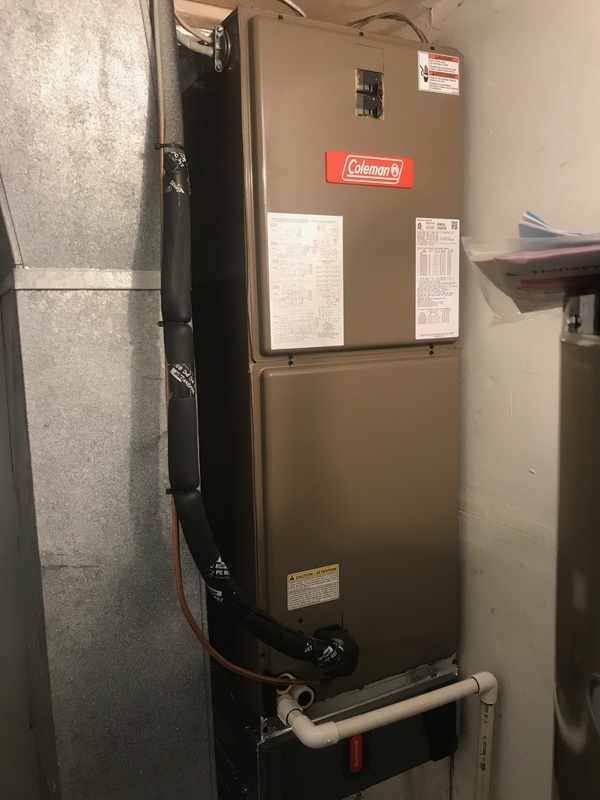 If replacement is needed and is your best option, our professional technicians will install a new, highly-efficient system that will meet your expectations for many years to come. Since 2002, we have provided excellent, trusted service to hundreds of homes and businesses across Grant & Adams County.